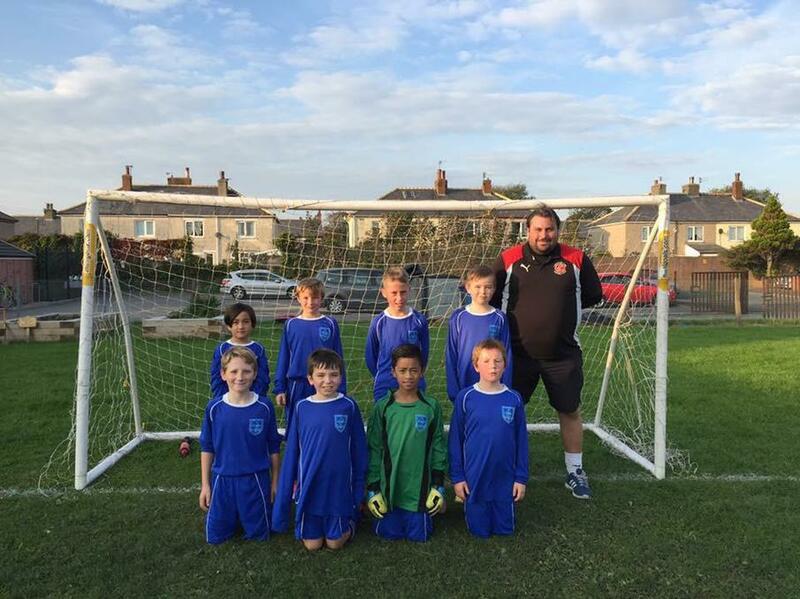 On Friday 14th October, St. Mary's football team participated in their first football match, which was a friendly against Shakespeare Primary School. The match ended 3-3, our team represented our school and themselves superbly, especially when at half time they were 3-0 down. A great start to the season - well done boys!